The Internet Can Cultivate Writing. Good Writing. Almost anyone who cares about language and knows about or uses the Internet has been guilty at one time or another of demonizing the world wide web for its effects on the English language. “The Internet makes it easy for people, including professional writers, to publish writing publicly without editing.” “The Internet encourages casual writing and doesn’t reinforce proper writing skills.” “Students would write better if they weren’t on Facebook all the time.” It’s easy to blame the Internet and say that if it didn’t exist, written English would be on solid ground. Let’s be realistic, though. We love the Internet. Very few people would like to go back to a time without email, instant messaging, video conferencing, or lolcats. Oh, lolcats! The world wide web is here, and it’s here to stay. 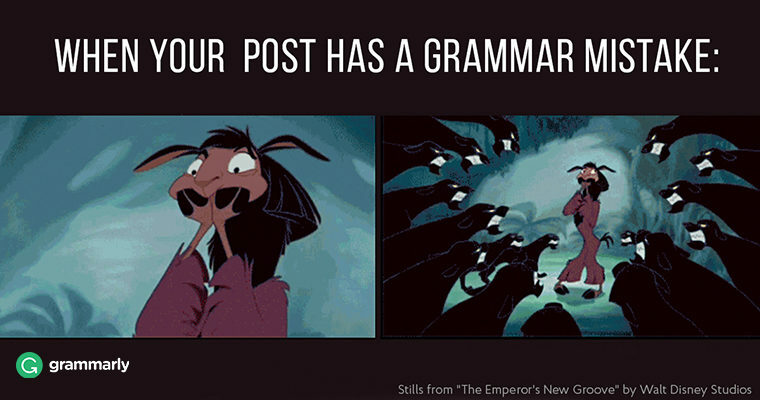 Rather than focus on the supposed degradation of English, we should work on using the Internet to make writing better. traditional teaching materials like those from and . However, there is no escaping that for the most effective improvement, quality English and writing education needs to become a political and social priority. Also, we must admit that, just as there are back alleys on the web where English gets kicked around, abused, and left to die (check out any YouTube comments section), there are also many places where correct language is still revered (see, especially, serious blogs and news sources, such as the New York Times). And there are many more places where the quality of the language is what you make of it; that is, both casual and more formal language styles are supported (Facebook and many other social networks are good examples). 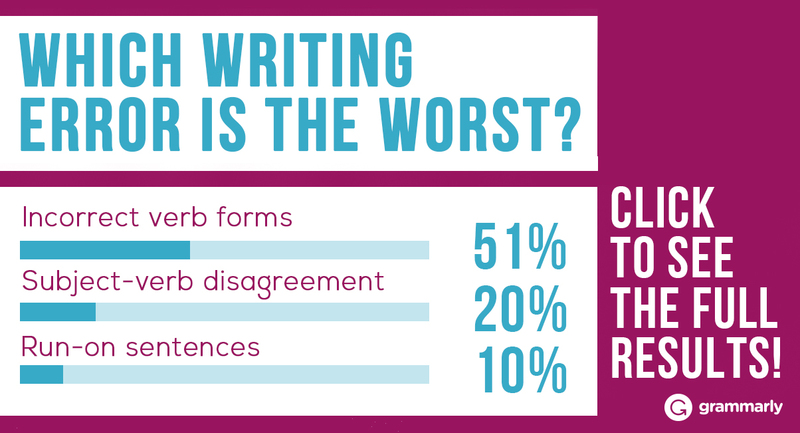 It is due to blogs, forums, and social networks that people are writing more than ever before. This is a good thing. Furthermore, the Internet is an equalizer; people from all strata of society are free to explore various kinds of writing as never before. This is a great thing. We should let these communities thrive as they will, discouraging intellectual finger-pointing and encouraging context-appropriate writing along the way. However, we do need to teach people how to differentiate between informal textspeak and the formal, more standard writing style suited for public and professional writing. What effect do you think the Internet has had on writing?